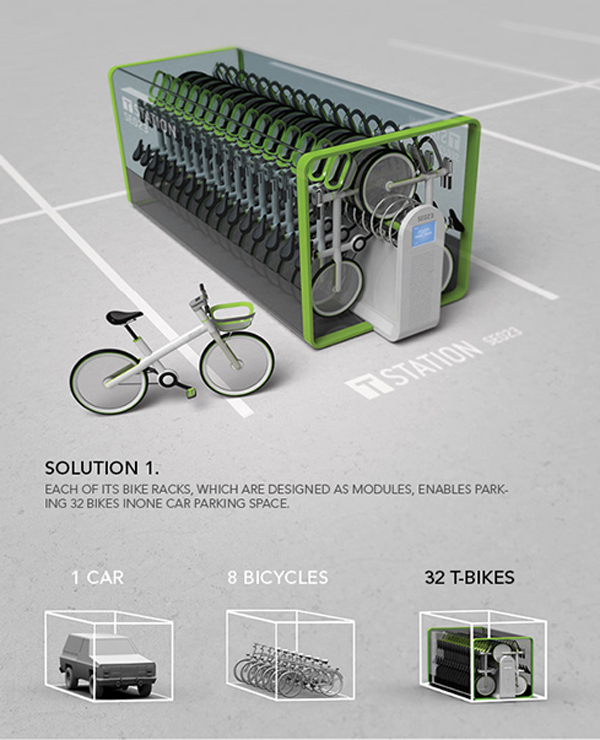 This ingenious bike sharing system, designed specifically for the city of Seoul, focuses on the problem of parking capacity in the urban environment where limited space is available. 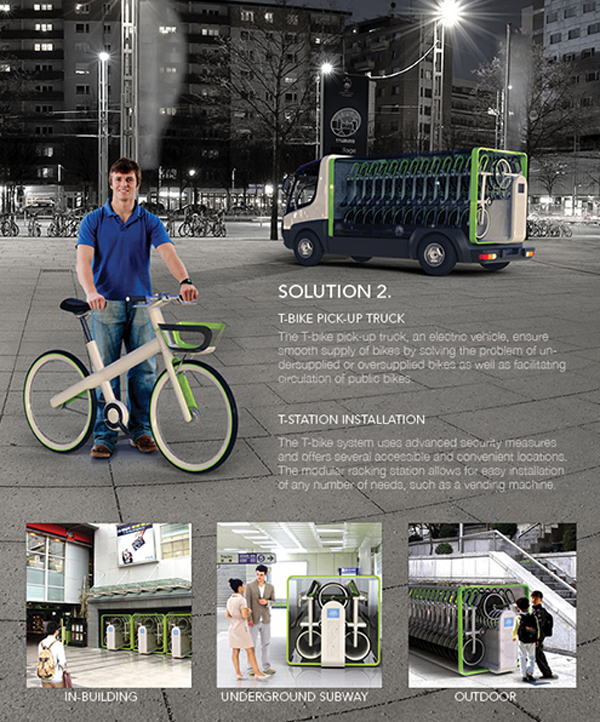 The minimal T-Bikes are contained in vending machine-like, compact modular stations that can be easily relocated to popular areas or even transported as a permanent installation on a truck for mobile delivery. 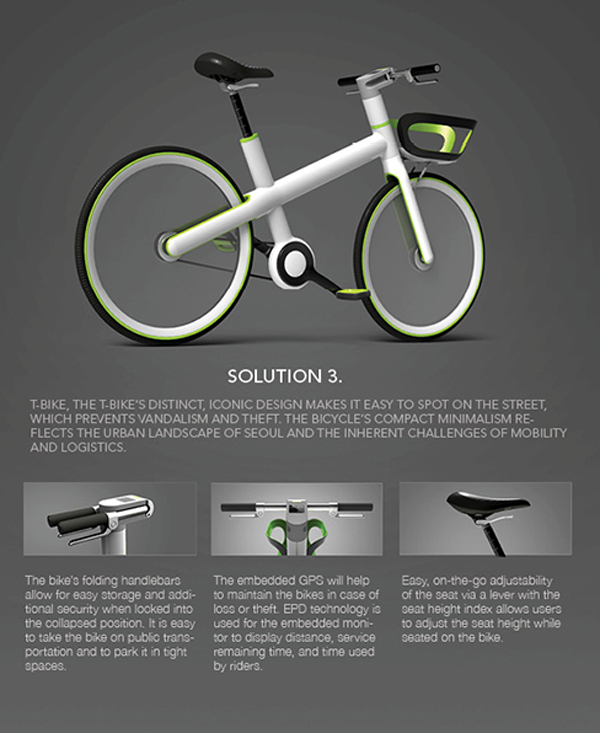 Simply locate and check out bikes directly from a smartphone! When last saw the Social Bicycles (SoBi), there wasn't a heck of a lot to report on. The whole thing was little more than a concept, a Kickstarter page and an early prototype. Flash forward just under a year later, and it's beginning to look a lot like a real, consumer-facing product. 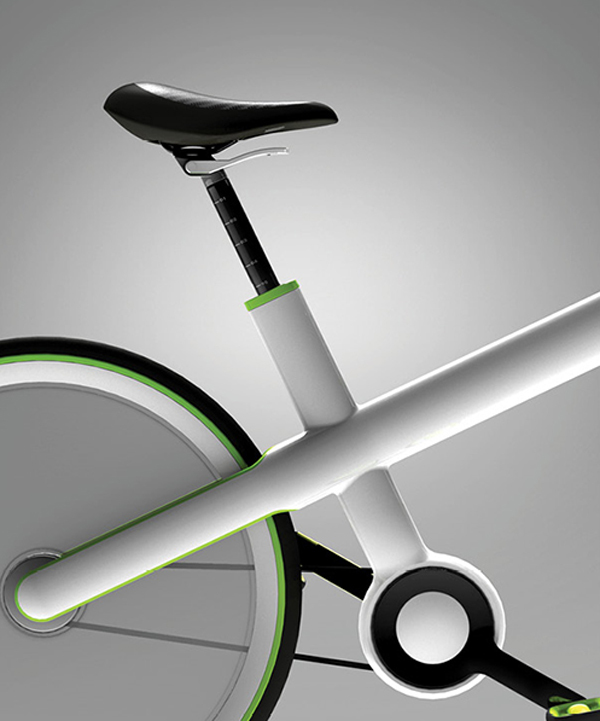 The New York startup showed off its bike and a couple of apps today at TechCrunch Disrupt. 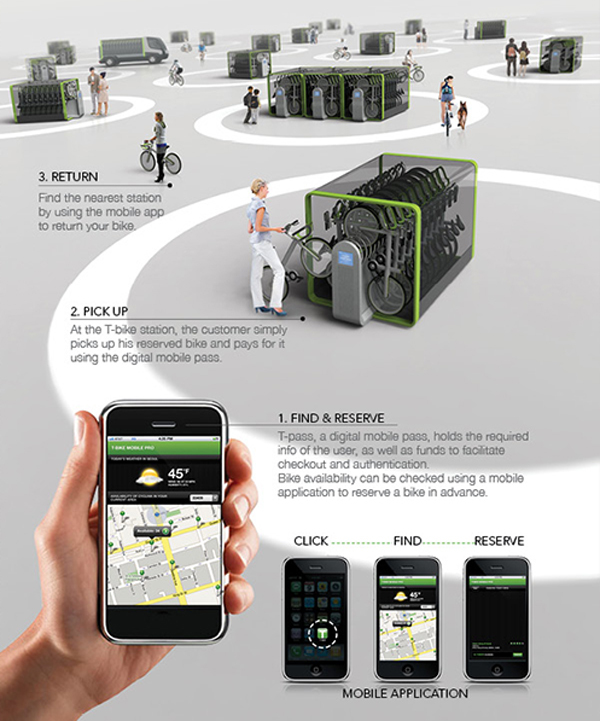 The concept here is not too dissimilar from a Zipcar -- you locate a bike using the Android or iOS app, find it on the street, enter your PIN, pull out the lock and you're good to go. If you're feeling particularly enterprising, you can can pick up bikes to rent up for $1,300 a piece, if you order less than 50 or $1,100 per, if you go for more. The wireless data, meanwhile, runs $15 per bike, per month. 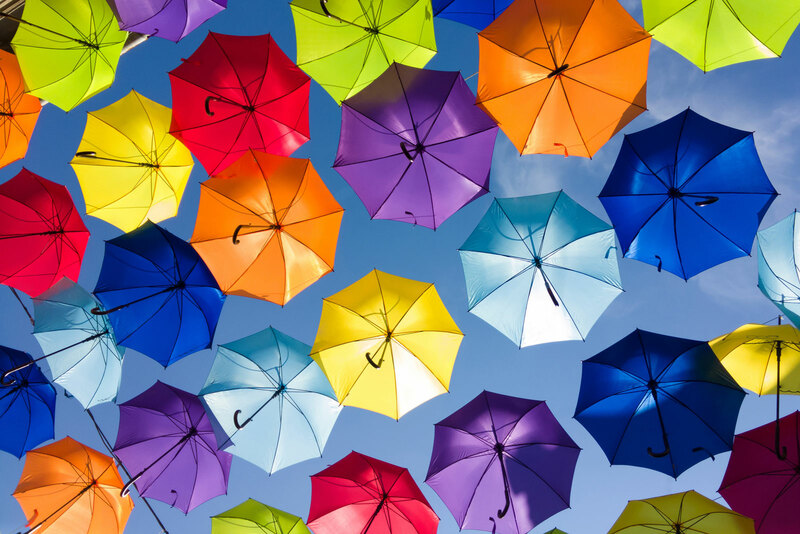 The company has both consumer and business-facing apps. On the administrative side of things, you can track the bikes and set boundaries for return. Incentive programs are set up, giving customers credits, should they do something like get a bike from outside a designated hub and return it to one. 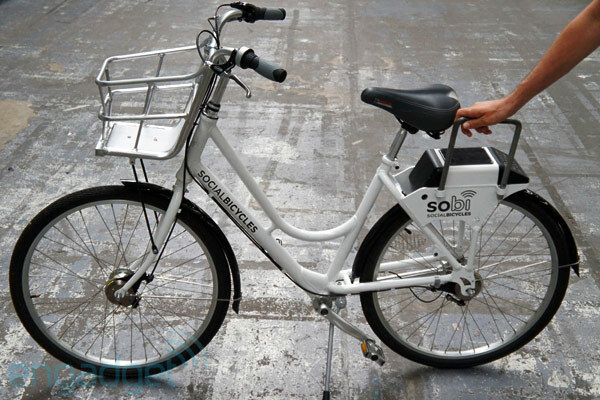 Social Bicycles announces availability by end of summer, we go hands-on (video) originally appeared on Engadget on Wed, 23 May 2012 11:06:00 EDT. Please see our terms for use of feeds.